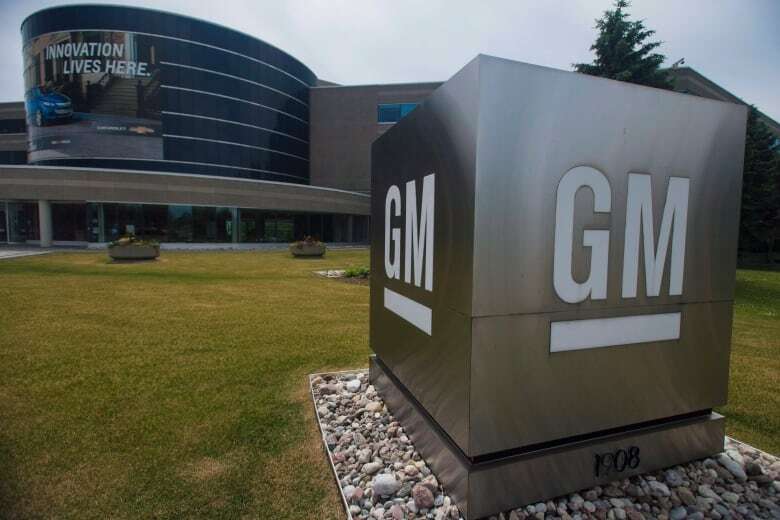 Sources inside the government have confirmed that a General Motors plant in Oshawa, Ont., is set to close. It's unclear how many employees will lose their jobs, since this is part of a larger global restructuring plan. The plant, a 45 minute drive east of Toronto, produces cars such as the Chevrolet Impala and the Cadillac XTS. Oshawa NDP MPP Jennifer French said the news of the closure is "gravely concerning." 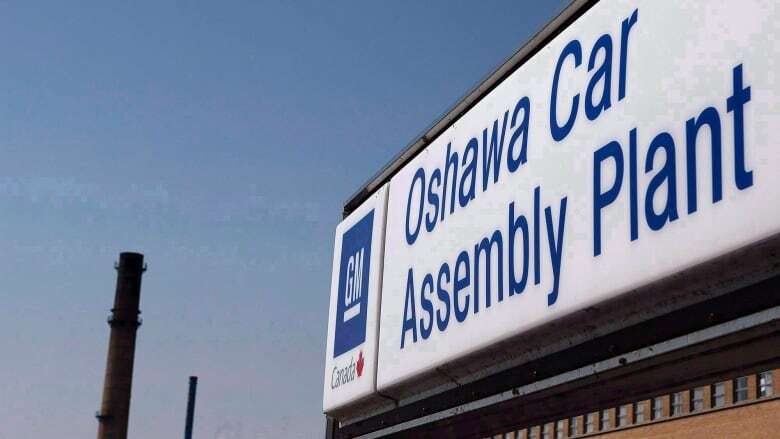 "If GM Canada is indeed turning its back on 100 years of industry and community — abandoning workers and families in Oshawa — then this is a callous decision that must be fought," she said in a statement on Sunday, adding that she hopes the province joins her in the fight. In a tweet, Conservative Leader Andrew Scheer said the news is "terrible." "My heart goes out to all those affected by this devastating decision. Conservatives will monitor this closely and stand up for those affected," the tweet read. In 2009, as part of an effort to bailout the auto sector, GM received several billion dollars in loans and support from the Canadian and Ontario governments as it went through bankruptcy protection. In October, Export Development Canada, the national export credit agency, showed there was an outstanding loan to GM Corp. for more than $1 billion. The loan also appears to be attributed to a bankrupt version of the firm that was split off from a viable version of GM that year. Aaron Wudrick, director of the Canadian Taxpayers Federation, said that "job losses are always unfortunate and governments are right to be seized with finding ways to help affected individuals adjust." "But what is absolutely clear is that giving large corporations taxpayer bailouts is not the solution," he told CBC News in an email.